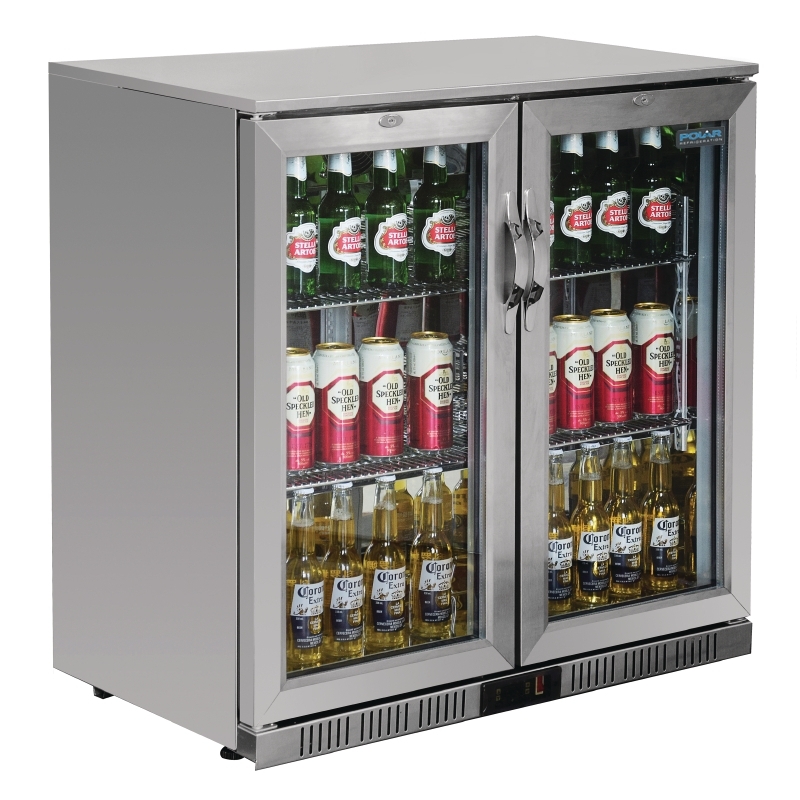 A Sliding door beer fridge is ideal for limited space bars. 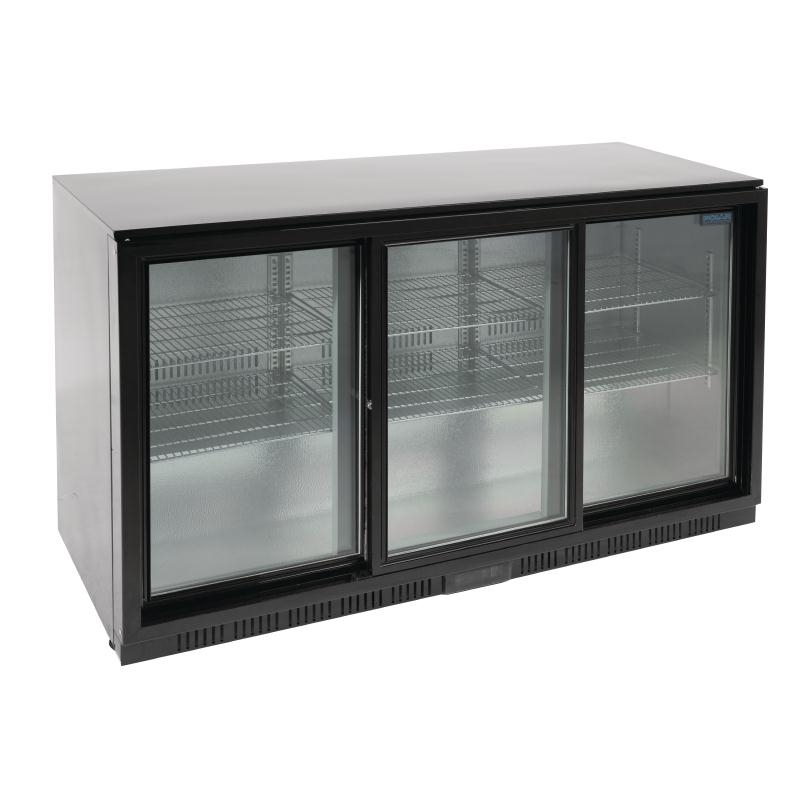 Open without taking up valuable serving space.Ideal for keeping your best seller beers and soft drinks chilled and yet on show to customers. 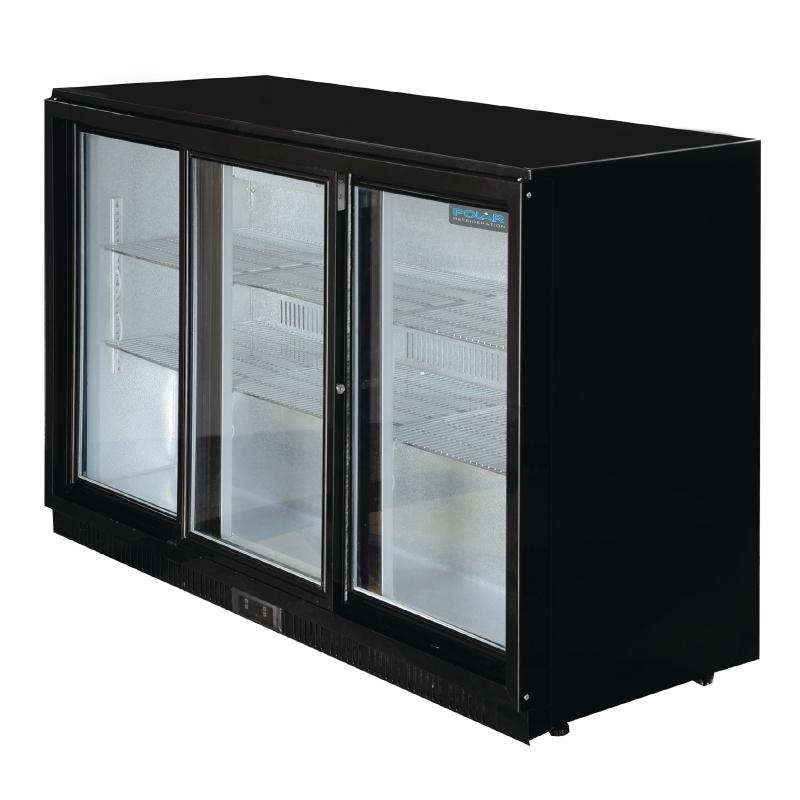 An integral temperature controller and auto defrost means it can look after itself, too. 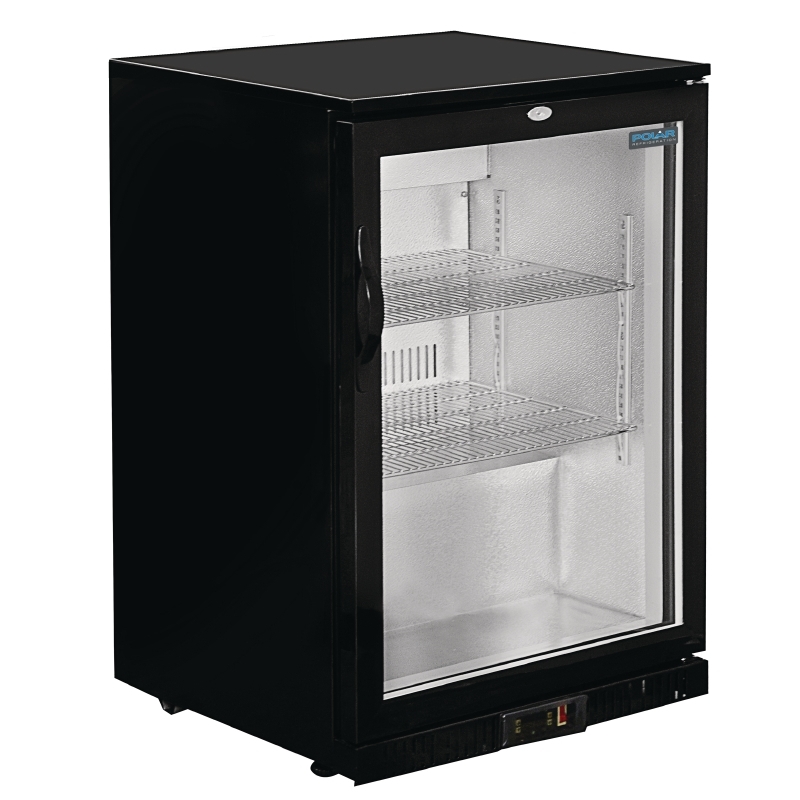 With 6 adjustable shelves and a whopping 320 Litre capacity interior makes this ideal for busy bars and pubs. Show off your range of drinks to customers at the bar area. Create a stylish and attractive display to help staff and maintain sales.